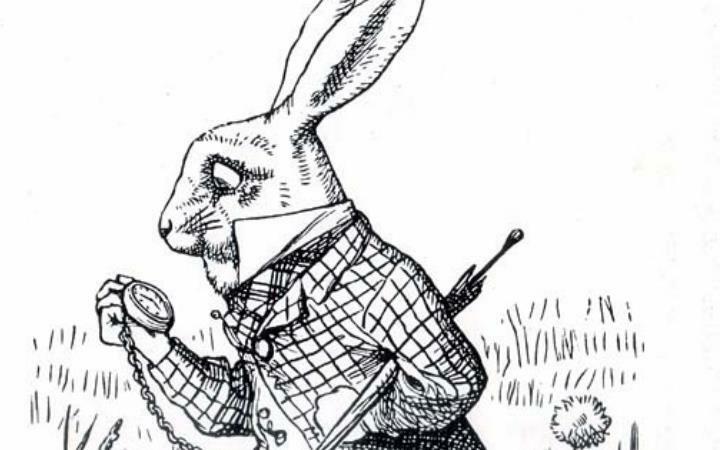 The unique and imaginative illustrations of John Tenniel from the 1st edition of 'Alice in Wonderland' and 'Alice Through the Looking Glass' will be showcased at Moyse’s Hall Museum. John Tenniel lived in London and worked as a political cartoonist for Punch Magazine. In 1864 he was approached by author Lewis Carroll with the request for him to illustrate a small nonsense book for Children that he wished to publish. This exhibition will host about half of these illustrations and some of the 3D associated with the stories. ‘A Summer of Stories’ coincides with the Looking in Wonderland exhibition. Visitors are invited to come and step inside the pages of the children’s classic with the chance to see a fascinating array of objects from the Heritage collections all themed to bring to life the beloved tales of authors such as Roald Dahl and Beatrix Potter, to name a few. In addition memorabilia, rare, collectable editions and a healthy dose of magic will engage and inspire children of all ages! The exhibition is running from Saturday 8 June until Sunday 1 September. This event is promoted by Moyse's Hall Museum.